Thanks again to everyone who took part in our December competition run. This will be the last competition for a little while, but we’ll have a few new giveaways spread out through 2019, alongside all of our usual news, reviews and event coverage, so stay tuned! 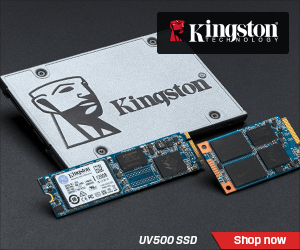 Christmas is over and we’ve had a great run throughout December, giving away more than 25 prizes to KitGuru readers. 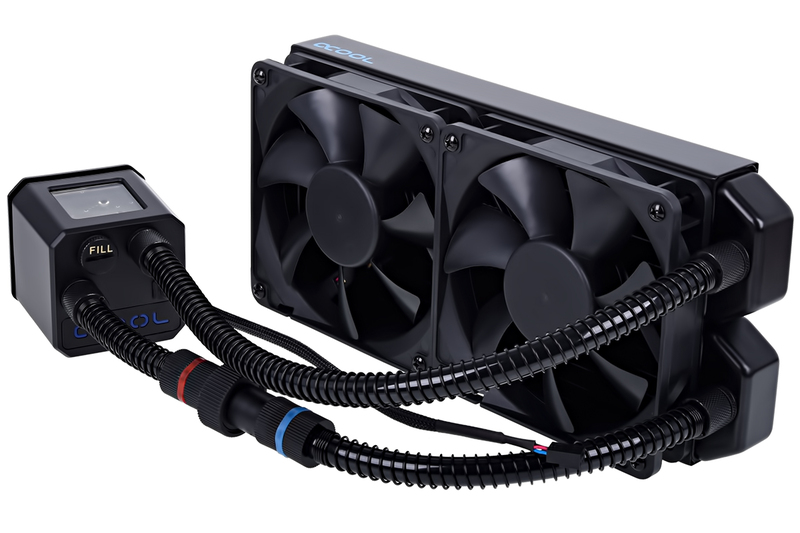 We aren’t done just yet though, to help celebrate New Years, we have teamed up with Alphacool to give THREE KitGuru readers a water-cooling upgrade! 1st Prize: Alphacool Eissturm Hurricane Copper 45 3x120mm complete Water-cooling kit W/ Power button mod. 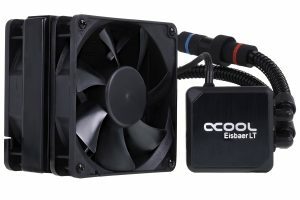 2nd Prize: Alphacool Eisbaer 240 AIO liquid cooler. 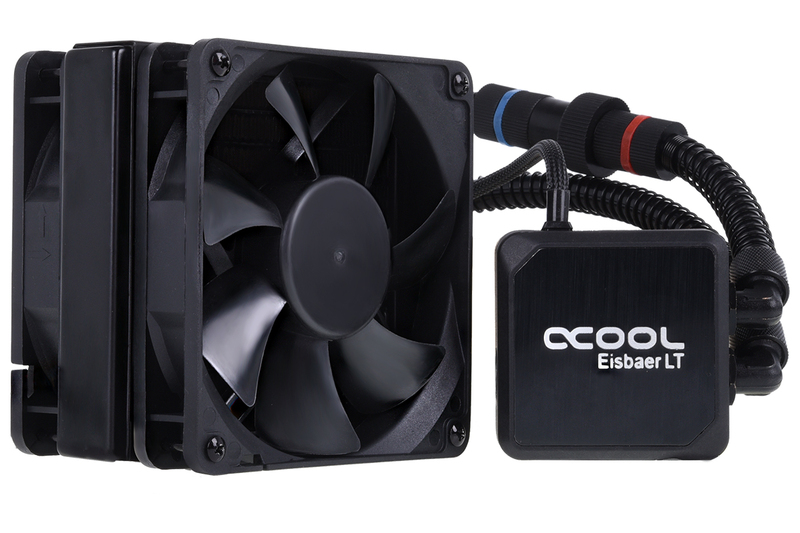 3rd Prize: Alphacool Eisbaer LT120 AIO liquid cooler. Entering this competition is simple. All you need to do is head over to THIS POST on our Facebook page and share a picture of your rig! We’ll then pick three winners randomly and have the prizes sent out! The prizes are coming directly from Alphacool, so be sure to send them a thank you over on Facebook or Twitter. 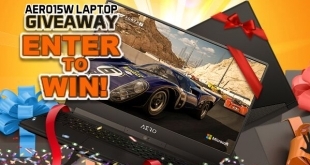 This giveaway will be running from the 28th of January through until the 2nd of January. 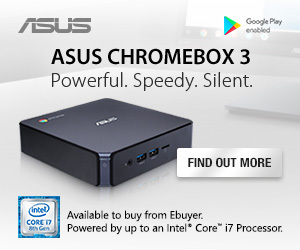 We’ll pick and announce winners on the 3rd of January. 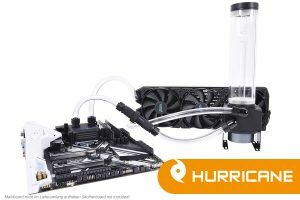 KitGuru Says: Thanks to everyone for supporting us throughout 2018 and an extra thank you to Alphacool for joining us for our New Years giveaway. We look forward to bringing to improving and delivering more news, reviews, videos in 2019!